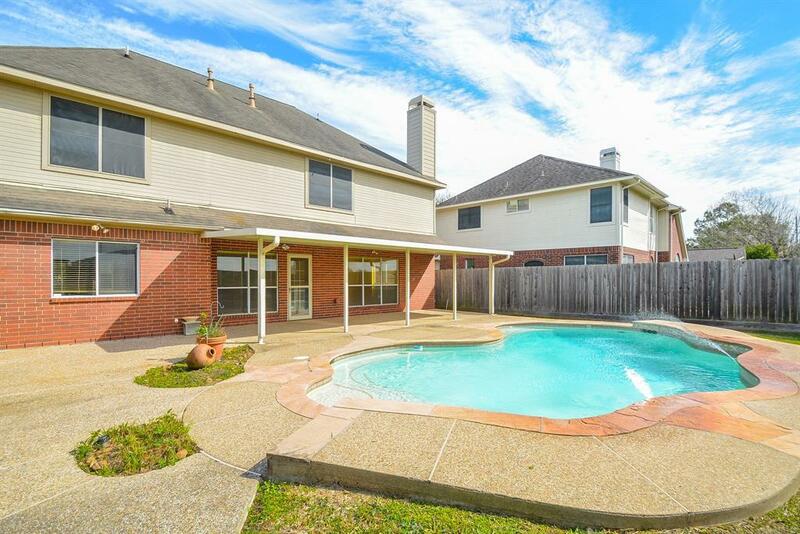 Magnificent 2-story home in Oak Park Trails with a large back yard and private pool! A gourmet island kitchen welcomes you in to cook a fabulous meal with custom cabinets and upgraded tiled back splash. The spacious family room, dining room and breakfast nook are full of natural lighting from the plenty of windows gracing the walls. The Master bedroom boasts of high ceilings, ceiling fans and a spa like Master en-suite with a shower you would want to spend hours in. The other 3 bedrooms perfectly sized for kids, guests, workout room or office. 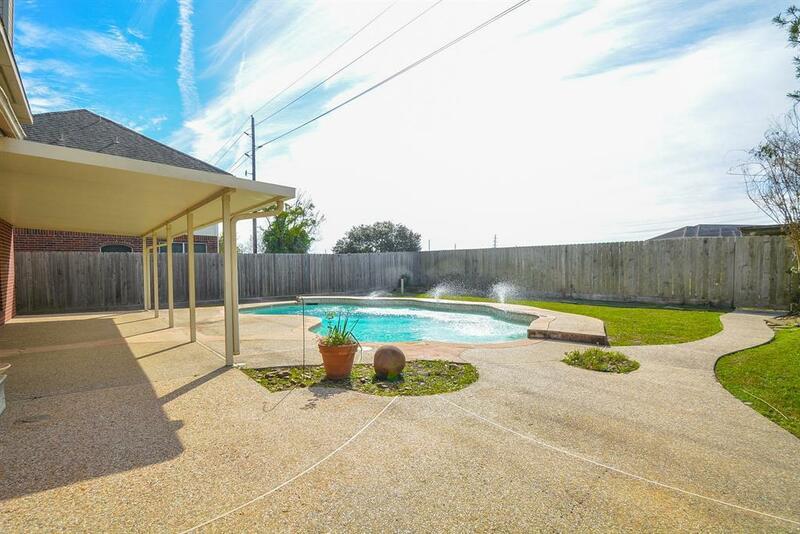 The BEST feature of this already fabulous home is the backyard, with covered patio, private pool and no neighbors! 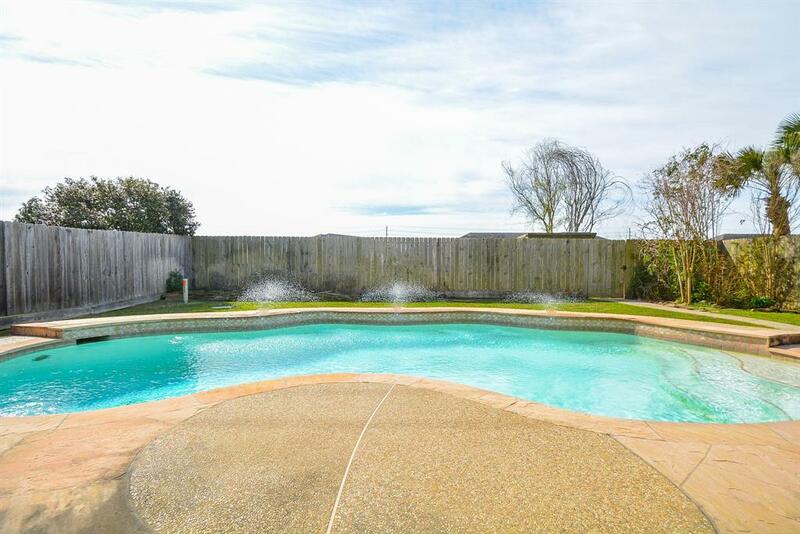 Located in the award winning Katy school district, this home is sure to go fast, especially with summer coming! 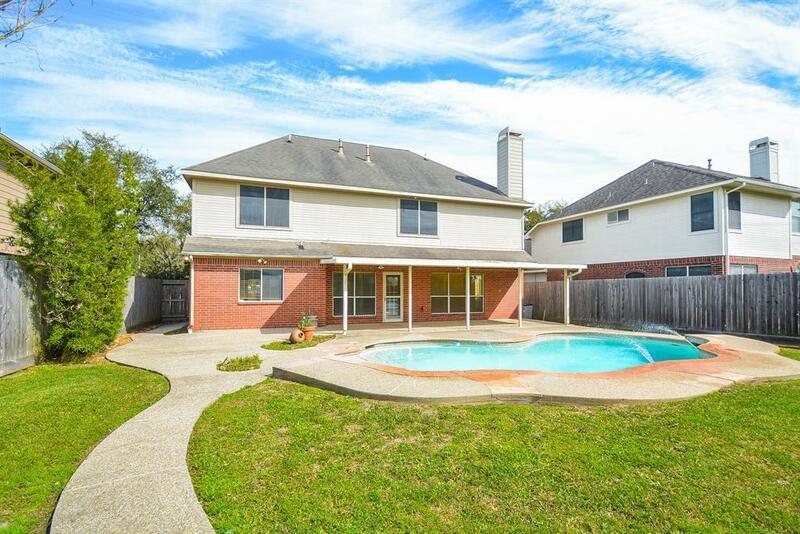 Home DID NOT flood during Harvey. Listing courtesy of Nexthome Real Estate Place.